I always have the impression of making own soymilk is so troublesome. The traditional ways to make it needs overnight soaks, grind the beans, filter the milk and then carefully boil it but not to burn it. So many steps…. My new kitchen toy: Vitamix. Worth invested!! Continue reading My new kitchen toy: Vitamix. Worth invested!! 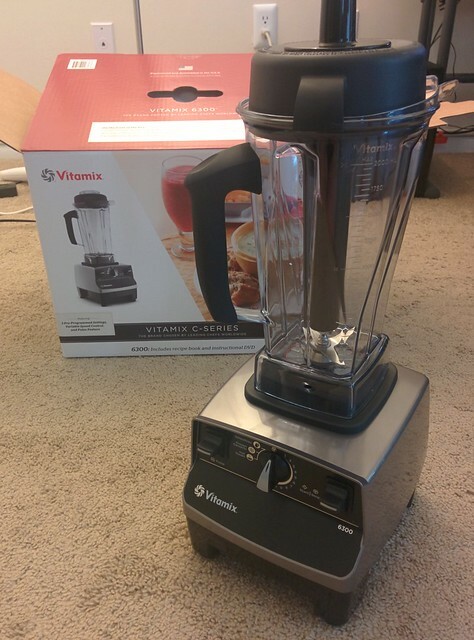 Posted on June 27, 2015 July 15, 2015 Categories Tips & Tools, VitamixTags blender, vitamix2 Comments on My new kitchen toy: Vitamix. Worth invested! !